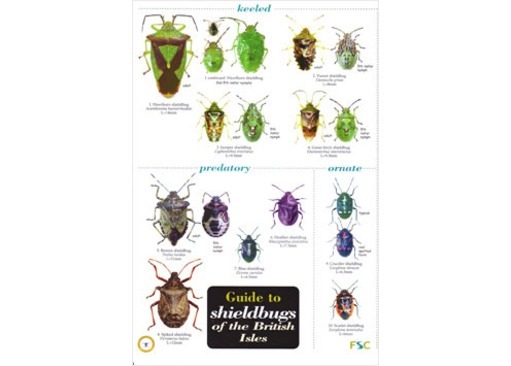 Looking for an identification guide to shieldbugs? Shieldbugs look somewhat like beetles but have sucking mouthparts instead of mandibles and their young (called nymphs) pass through several moults, becoming more like adults at each stage. 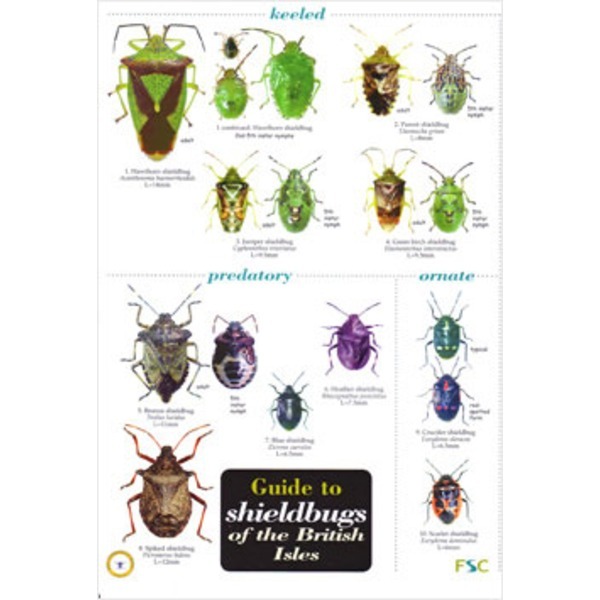 This 8-panel laminated fold-out chart includes colour illustrations of 45 shieldbugs and a table of identification characteristics. This chart covers shieldbug identification in the families Acanthosomatidae, Cydnidae, Scutelleridae, Thyreocoridae, and Pentatomidae, as well as the 'honorary shieldbugs' from the family Coreidae. 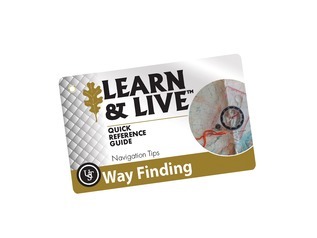 In this guide species have been grouped by appearance and where the nymph is distinctive it is shown as well as the adult.